U.S. District Court Judge James K. Bredar ruled this week that a legal malpractice insurer – our carrier Minnesota Lawyers Mutual, who I would recommend by the way – does not have to provide coverage for a legal malpractice claim because its insured attorneys did not provide adequate notice of a potential claim. As a result, they failed to meet a condition precedent for insurance coverage. If you are a Maryland lawyer, you ought to read and understand this case. Alternatively, read this blog post. Or, just understand this: if you think there could be a legal malpractice claim against you, report it quickly. Do that and you will be okay. Otherwise, you are playing with fire. 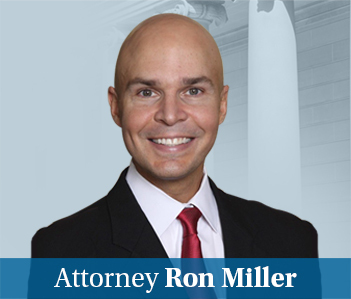 The facts are convoluted in this commercial litigation case. Basically, D.C. lawyer is pro hac vice admitted into Maryland, but did not appear to really know what she was doing in handling the case, including failing to understand some pretty fundamental tenants in who to respond to a motion for summary judgment. Whether or not this was just negligence in the air or whether the mistakes actually caused harm to the client was less clear. Minnesota Mutual hung around and defended the legal malpractice claim for a bit, but then stepped out and denied coverage. What was clear, in spite of the malpractice defendant lawyers’ denials, was that these lawyers were on clear notice of the possibility of a legal malpractice claim, and did not notify Minnesota Mutual of this fact until after they lost their appeal on the merits of the court’s ruling. Personally, I have a hard time feeling sorry for lawyers who come into another jurisdiction to handle a case but don’t seem to know how to follow the law that applies to litigation, not just in Maryland but anywhere. 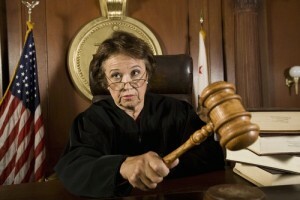 The rules for answering a summary judgment motion – you have to counter affidavits with affidavits to show a dispute of fact – are pretty much the same everywhere. 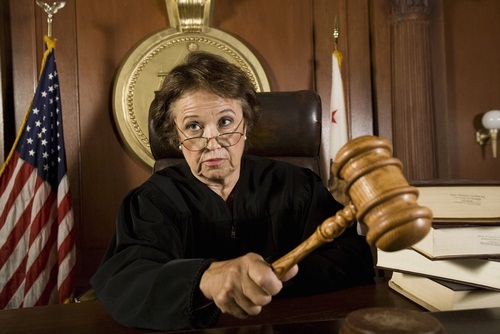 The court says, “On its face, the statute could be applicable here. But the manner in which it has been interpreted by the Maryland Court of Appeals requires the conclusion it does not apply to this case.” I disagree. The plain language of the statute appears to be dead on point. I think the court should have certified a question to the Maryland Court of Appeals on this one. Maybe the 4th Circuit will do just that. Certainly, I would hope this would not be the standard applied to a defendant in a car accident lawsuit. Again, I’m not shedding tears for these lawyers. It seems pretty clear that they screwed this case up royally, in pretty much every way that you can. You always reap what you sow eventually. I think this law firm has gone out of business now. But insurance has a unique statutory scheme for a reason. I think it is important for people with insurance – even lawyers – to be able to rest safe knowing they have coverage that is not going to be pulled out from under them based on technicalities that really didn’t matter to the coverage. Anyway, the take home message for Maryland lawyers from this case is extremely clear: if you have notice of a potential legal malpractice case, even if you think you did nothing wrong, report it to your malpractice carrier. You can find Judge Bredar’s opinion in Minnesota Lawyers Mutual v. Baylor & Jackson here.